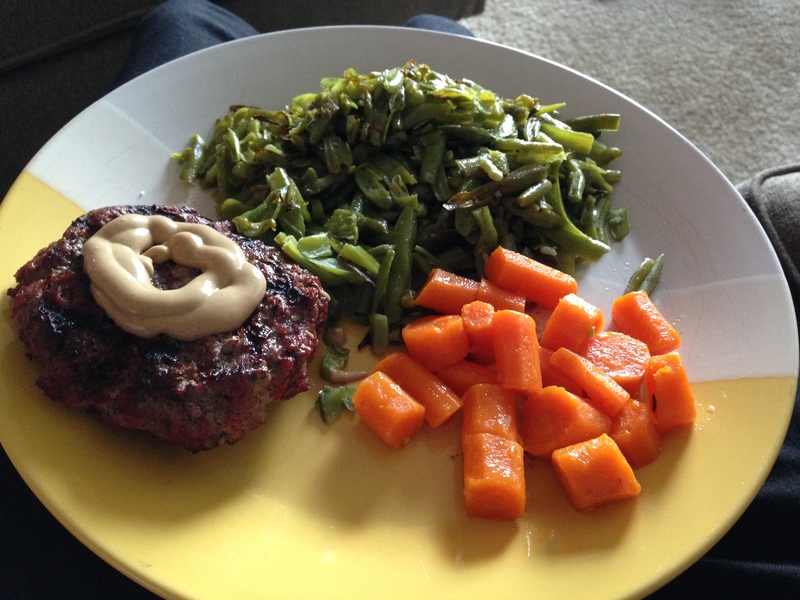 Here is a recap of days 10 and 11 on the Whole30. How I felt: I was able to get out of bed this AM and had more energy, although I got sleepy once I got to work. Feeling not as light headed today, but my stomach has acted up a little bit. How I felt: This was the first day I actually felt good. I had energy, wasn’t hungry all day and felt like I could function like normal. I am having some tummy issues, but not sure if it has to do with my UC or if its from the green tea. Sounds good. I am on day 12. @Ann Cool! Do you have the Tiger Blood yet? I don’t know. But I am not hungry like I was. And I have energy for my tasks. My headache from the first week are gone. And it is wonderful to feel full, and not be eating constantly. I would like to have better sleep, but that is not changed from before. How about you? Do you have tiger blood? @ann No tiger blood yet, but I’m waiting for it to come!